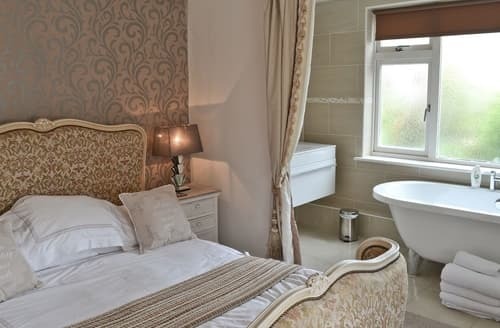 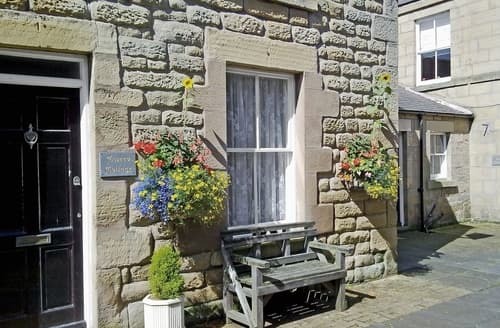 Housesteads Lodge is close to the historic town of Hexham with its abbey, gaol and racecourse. 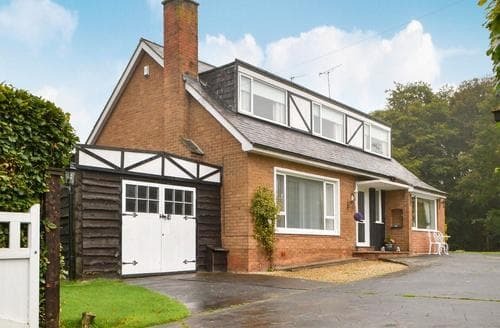 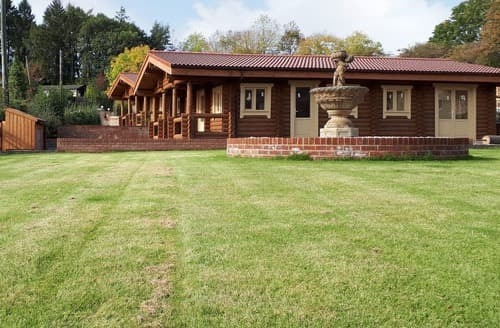 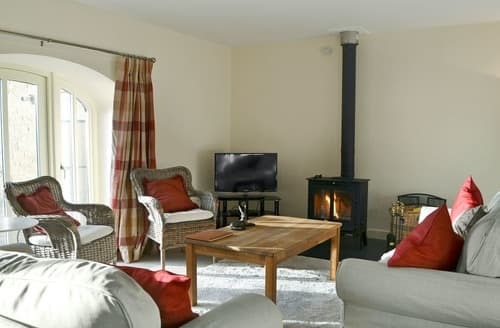 Ideal family property in a super location for touring the National Park with castles and beaches, stargazing or simply relaxing. 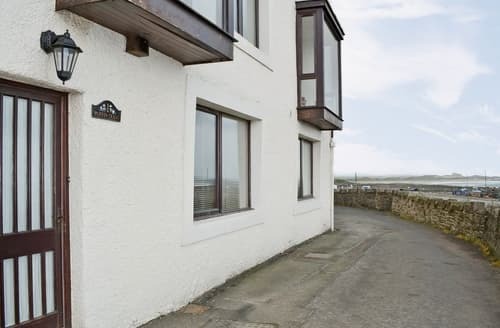 Just a few hundreds yards from the bustling harbour of this fishing village, with shops, restaurants, inns and other amenities. 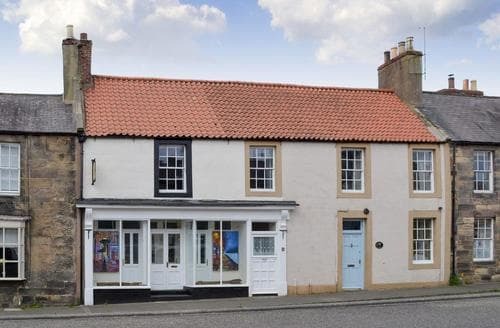 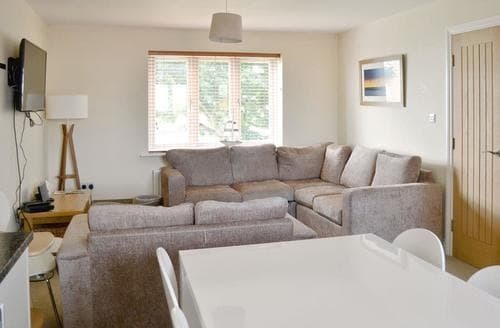 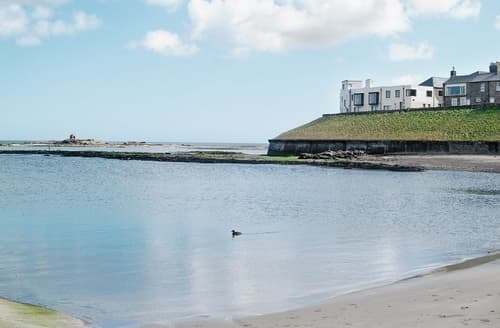 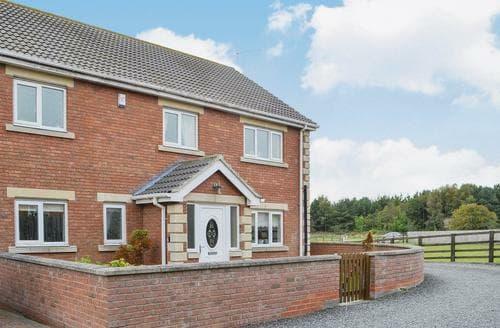 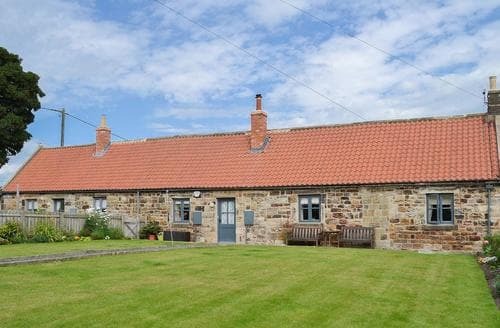 S86652 is ideally located for exploring the stunning Northumberland Coast, Area of Outstanding Natural Beauty, with its sweeping sandy beaches and sand dunes. 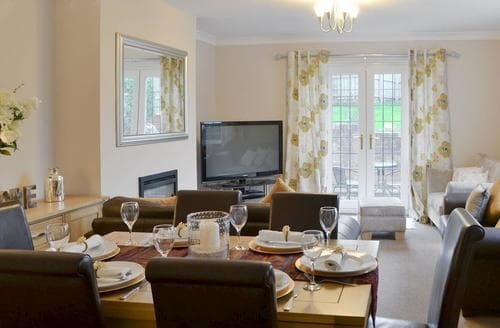 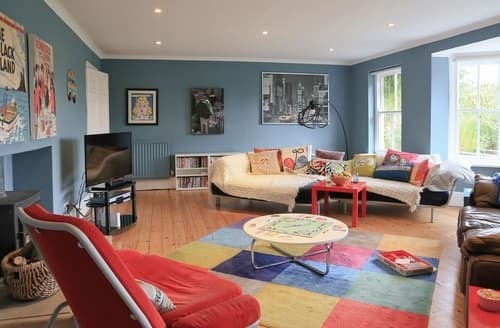 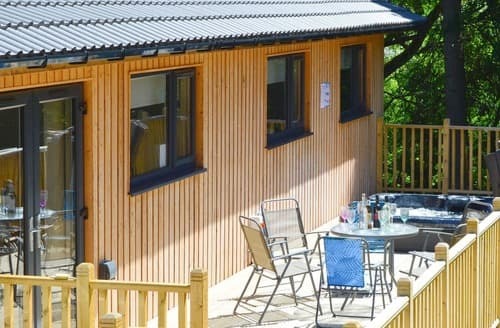 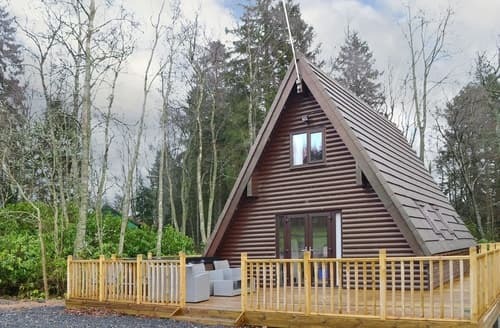 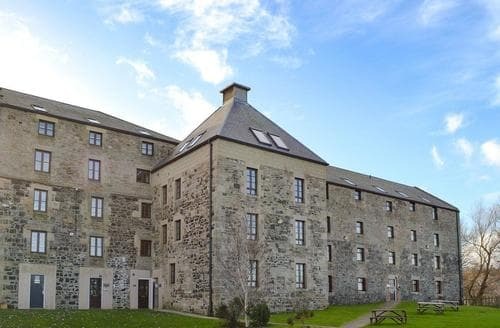 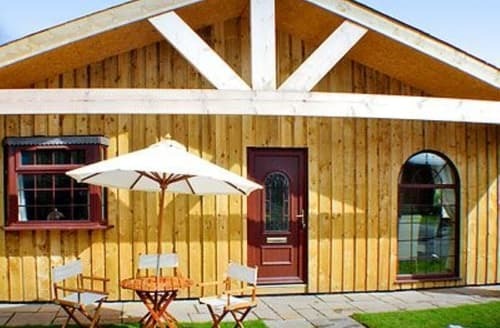 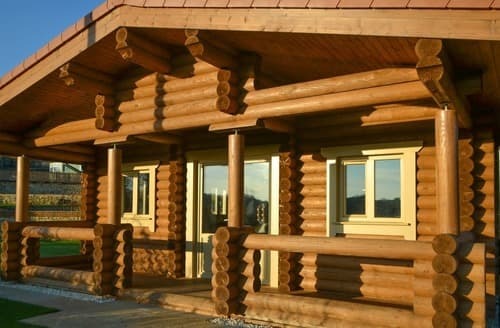 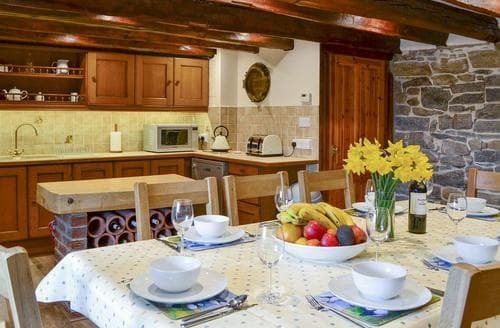 One of seven similar holiday properties on site, ideal for discovering castles, beaches and more. 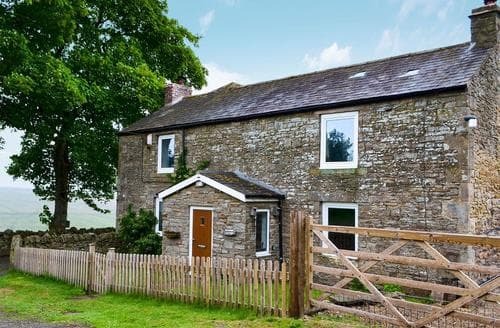 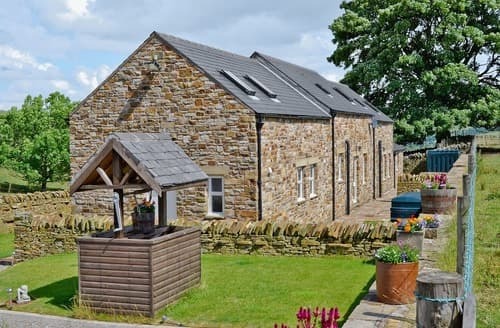 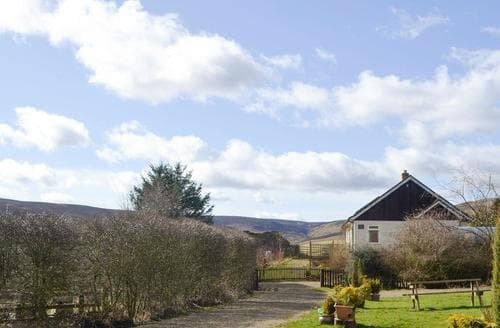 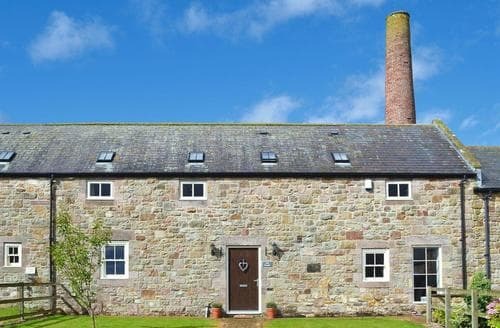 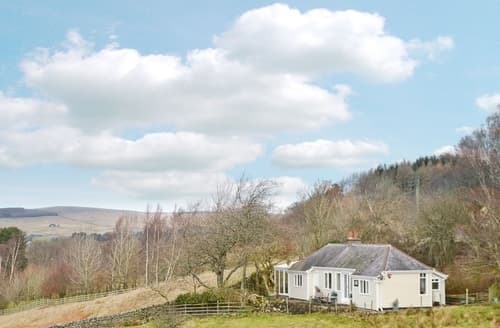 Relax amid spectacular and dramatic scenery in this unspoilt part of Northumberland in this former shepherd’s cottage filled with character.